NALC Disaster Response is assessing damages and determining needs in Gatlinburg TN (fires) and Athens TN and Rosalie AL (tornadoes), and determining how best to assist families who have lost everything due to devastating wildfires and tornadoes. Your prayers are urgently needed for victims of these disasters. There are seven confirmed fatalities in Gatlinburg, at least 53 injured, and more than 700 homes destroyed. Thousands of residents were evacuated and the city has been closed off since Monday night. 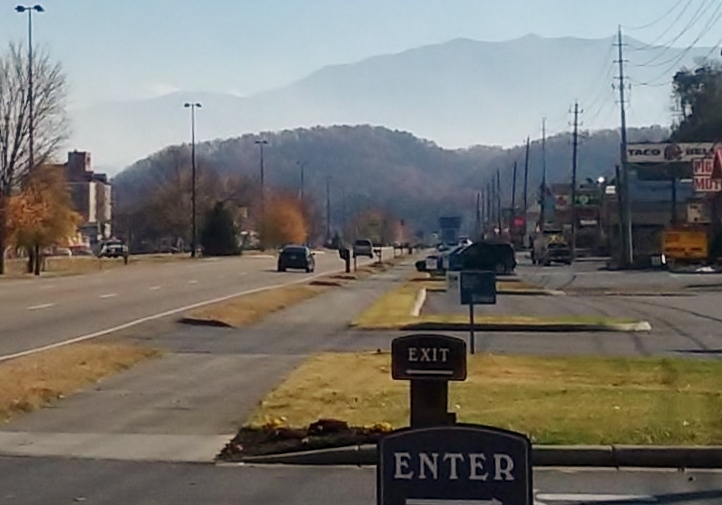 NALC Disaster Coordinator Mary Bates is working with Word of Life Lutheran Church, Maryville, TN, about 35 miles from Gatlinburg; thankfully, no congregation members were impacted by the fires. The tornadoes that hit northeastern Alabama and southeastern Tennessee early in the morning of November 30th caused multiple deaths: at least three people died Rosalie, Alabama, and two are confirmed dead in Athens, Tennessee. Please consider a monetary donation to NALC Disaster Response to aid those affected. Donate online or send checks to North American Lutheran Church, 2299 Palmer Drive, Suite 220, New Brighton, MN 55112 (note “Disaster Response” on memo line). Gift cards from Lowes/Home Depot/Walmart and other material goods (disaster kit contents) may be sent to the NALC Disaster Warehouse, 810 Main St., Caldwell, OH 43724. Mary Bates will be scheduling volunteer teams as soon as possible; please contact her at 740-509-1132 to schedule your team.